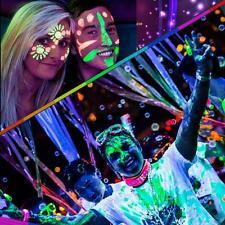 Super Bright UV Strip Light Hire Perth. 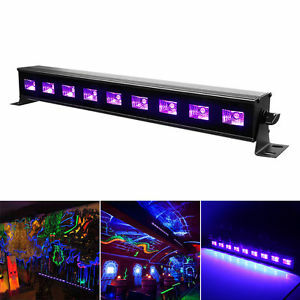 These high powered LED UV strip lights are guaranteed to make your next UV party a huge success. This entry was posted in Party Light Hire Perth From $20 to Hire Best Lights. Bookmark the permalink.